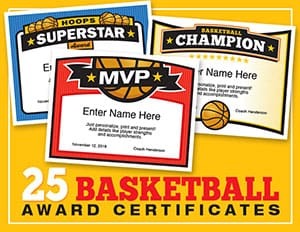 Our certificates for youth sports are a great way to recognize players and coaches. Many youth sports are year round experiences. 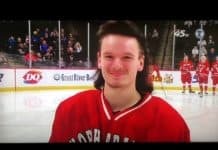 But, some winter sports are winding down or are completely over for teams. 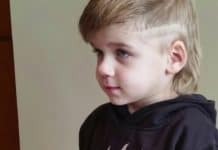 If you’re a coach in youth sports or a team parent, or maybe just an interested sports parent, you might find something of interest here for your child’s team. 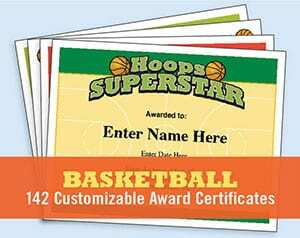 Simple to use, these certificates can be personalized for each player. They make a great gift at a year-end sports banquet. Kids will treasure them and the awards will remind them of their fun year. 25 customizable hockey award certificates to recognize forwards, centers, goalies and defenders. Click on the visual above to learn more about these hockey certificate templates. 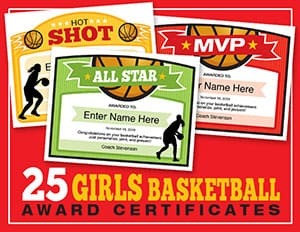 For each of these volleyball certificates, just type in name, team name, coach’s name, other details, and words of praise in the black text fields. What you see, is what you get. Simple to use and the results look great! Don’t see your sport represented here? 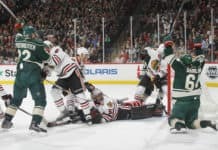 Then, check out our Sports Feel Good Stories Store. If you’re sport is just about getting started, and you’re coaching this year, you might appreciate one of our practice plans. 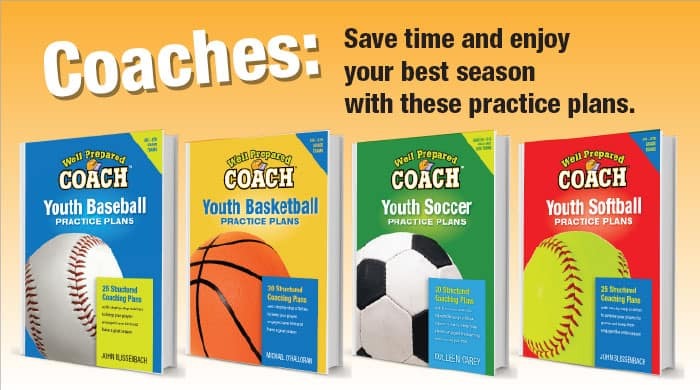 Check out our practice plans for baseball, basketball, soccer, softball and football. These practice plans handle all the heavy lifting for a volunteer coach so that you can coach in the moment and not have to worry about what’s next on the agenda. From opening remarks prior to court or field time, to summary points and all the drills in between; these agendas have it all. Work with a winning system that’s been tested by real coaches. You’ll have more fun. Parents will enjoy the season more, and best of all, your players will improve like they never have before. Consider incorporating a sports slogan for your team as a rallying cry. 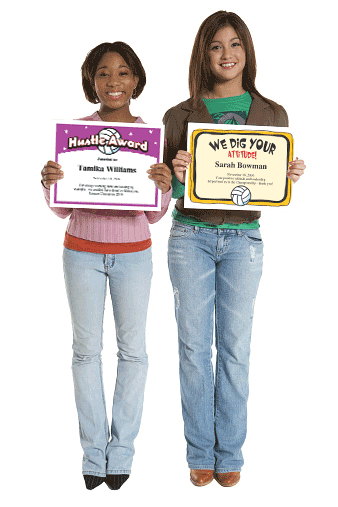 Or, use the slogan or sports quote on your certificates.